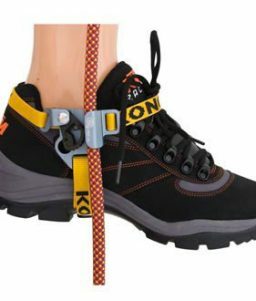 Ascenders are used to assist climbers ascend upward on a climbing rope. 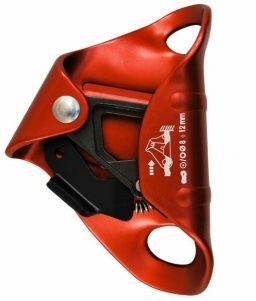 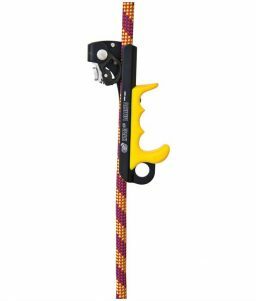 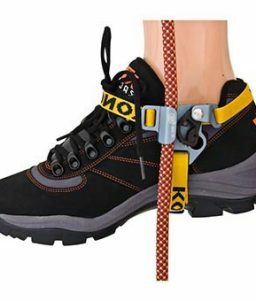 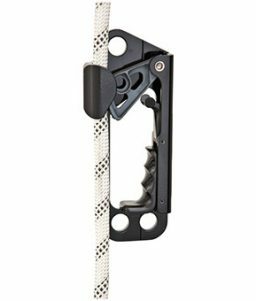 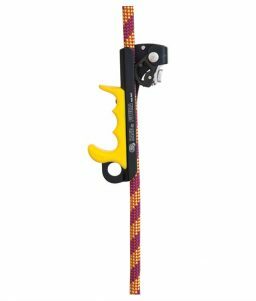 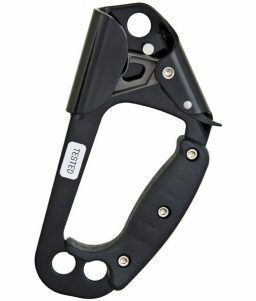 Rope climbing ascenders are usually used in aid climbing scenarios, and they are often used with etriers, or web ladders, to help climbers move up the rope. 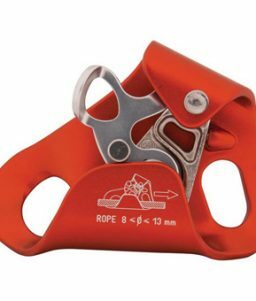 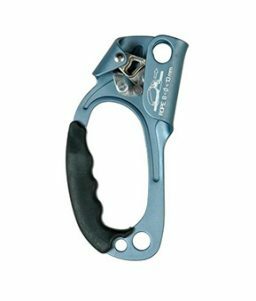 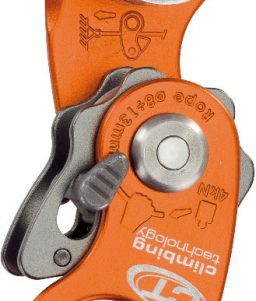 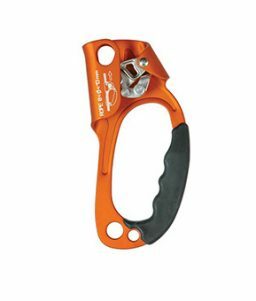 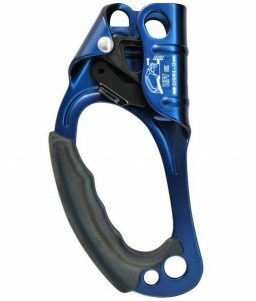 OnlineSafetyDepot.com carries ascenders made by ABC, Kong, CMI, and other well-known climbing equipment brands.